Aseptisé et plus superficiel dans sa réflexion sur la culpabilité et le pardon, cette resucée peine à démontrer sa pertinence. Flatliners didn’t screen for the press, but has still earned a 0% RT rating, something it really deserves, being an awful excuse for a horror film, and one of the worst in recent memory. Forcing each character to endure pretty much the same kind of haunted-by-guilt episode individually burns up plenty of screen time without compounding the pic's scares. 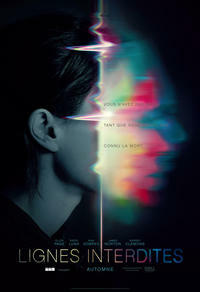 Though competently directed and well-acted, Flatliners does little to set itself apart from a run-of-the-mill thriller. True to the material, it simply lacks a pulse.